What to soften your graduation? Using elevation will help lighten the load on your bob haircut. 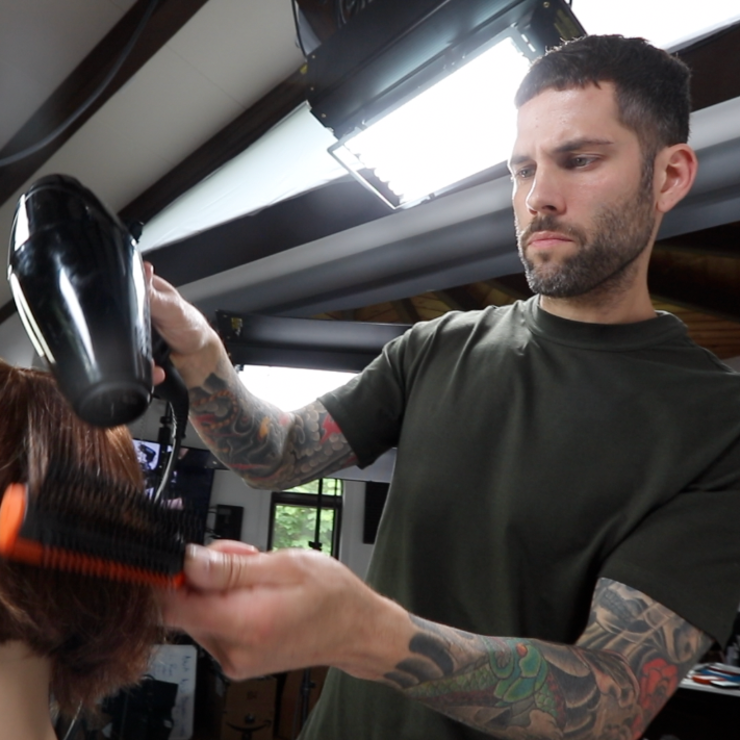 JOSH DEMARCO is a Philadelphia based hairstylist and educator. He currently works at Jason Matthew Salon in the prestigious Rittenhouse neighborhood of Center City, Philadelphia. Jason Matthew Salon has been named as one of the top 100 salons in the U.S. by American Elle Magazine.